We are dedicated to making sure our patients receive the best oral care possible. That’s why at The Sugar House Dentist in Salt Lake City, we use the OralDNA and No More Hygiene programs for gum disease prevention and treatment. Gum disease–also known as periodontal disease–is an infection of the gums caused by a build-up of plaque along the gum line. Gum disease is one of the top reasons for tooth loss in adults. During your regular visits, your dentist will check your mouth for signs of periodontal disease. Because gum disease is often pain-free, many people do not know they have it. 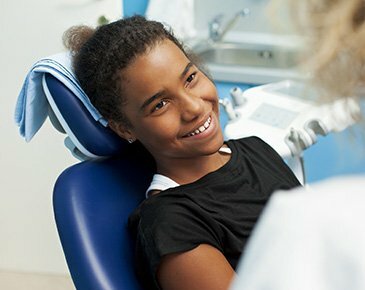 At The Sugar House Dentist, we are dedicated to helping prevent and treat gum disease. Using OralDNA testing, we are able to more accurately test for gum disease. OralDNA testing is a simple, salivary-based test to help detect or prevent early gum disease. Gum disease treatment is an important part of your dental care. We want to make sure that our patients have the best oral care and overall health possible. By using the OralDNA and No More Hygiene Programs we can help prevent and detect periodontal disease. If you are worried about gum disease prevention or treatment, schedule a visit with The Sugar House Dentist today! We work with patients from all over the Salt Lake City area, including Sugar House and Millcreek UT!